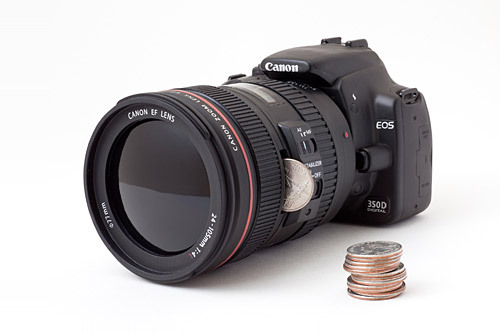 A DSLR you can bank on! 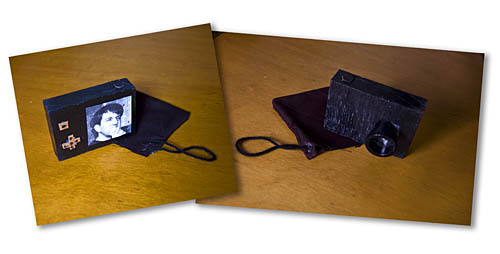 From our pals at Photojojo comes this awesome DSLR Bank. And why is it awesome? Well, first of all, it looks like a real DSLR camera. In fact, it looks so real, you could use it as a prop, and that’s cool. Heck, maybe someone will get one of these and mount a real camera inside of it! 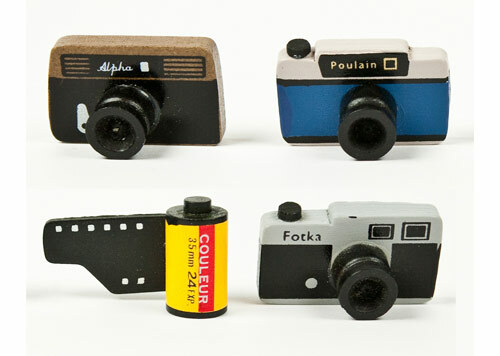 (Personally, I’m waiting for the Nikon version.) Oh, and it’s also amusing that you’d hide your money in something that (if it were real) would probably cost 500 times the amount of money you have hidden in the thing. I mean, if I were a thief, I’d grab a DSLR because they’re expensive, and then HA! the joke is on them because they’re only getting $8 in change instead of a nice camera they can sell for some quick cash. 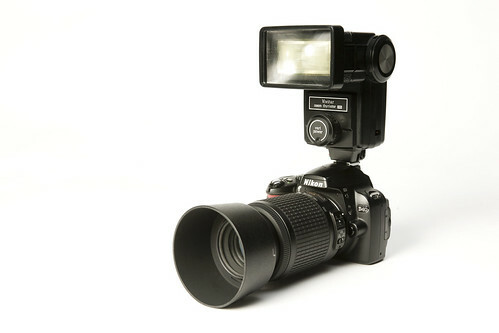 By the way, for comparison, here’s a photo of a real camera… or is it!?!? P.S. Photojojo is hiring! If you love photography, it looks like an awesome place to make awesome things happen.